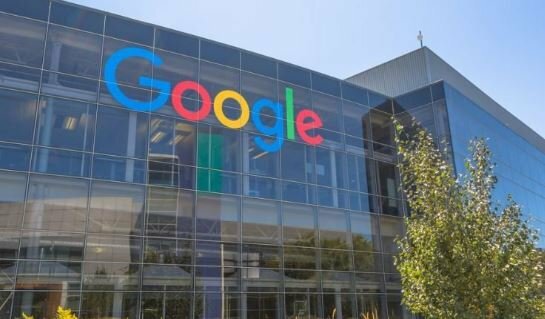 Google has launched Google Station, a service to provide free high quality, high-speed Wifi hotspots in Nigeria. Google started the program in partnership with 21st Century to make the internet more easily accessible to Nigerians. “Google Station will be rolling out in 200 locations in five cities across Nigeria by the end of 2019, bringing Wi-Fi to millions of people,” Juliet Ehimuan-Chiazor, Google Nigeria country director, said. Google Station is now live at the domestic wing of the Murtala Mohammed Airport (MMA) 2, Lekki, Computer Village, The Palms, Lemmings, University of Lagos, and the Landmark event centre with more locations to come. Google is also making search more powerful for ordinary Africans. ‘Job search’ launched in March in South Africa, Nigeria and Kenya, and is now rolling out in 29 new countries. In Nigeria, Google is launching a search experience that allows users to explore health conditions based on symptoms, as well as recipe search for anyone who needs a little food inspiration.